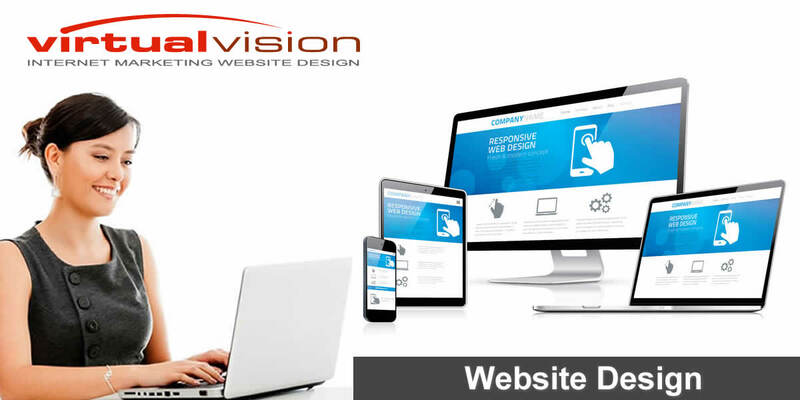 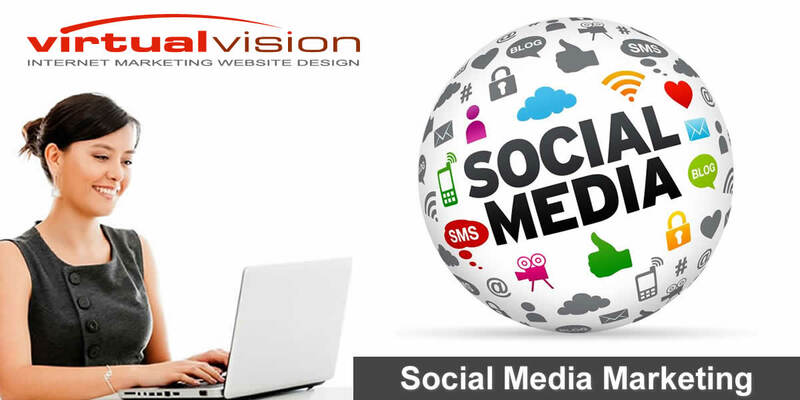 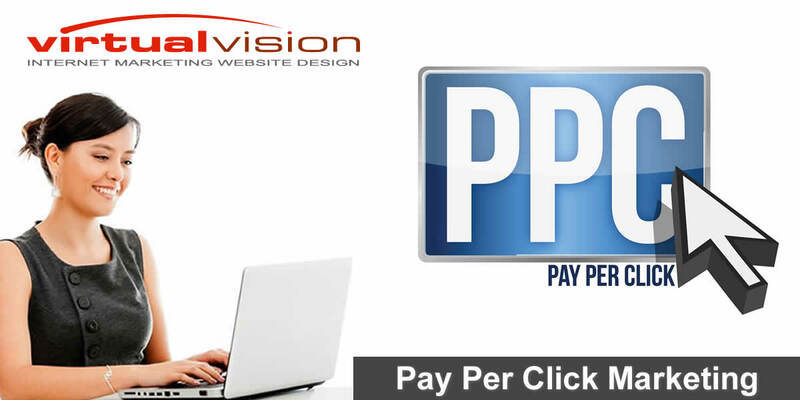 Virtual Vision Computing is a professional Website Design and Internet Marketing Company for San Jose, CA. 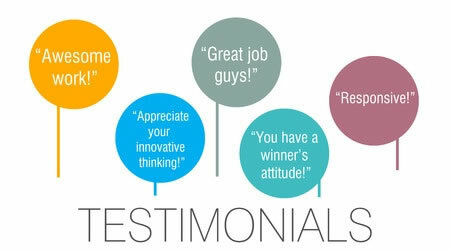 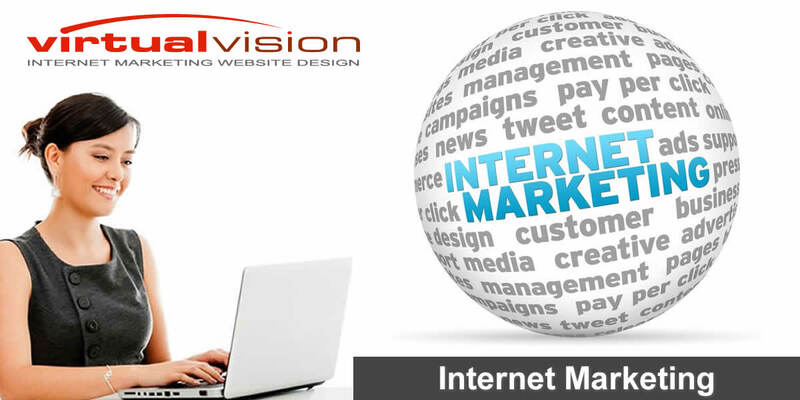 We provide Internet marketing services and website design services to businesses in San Jose, CA. 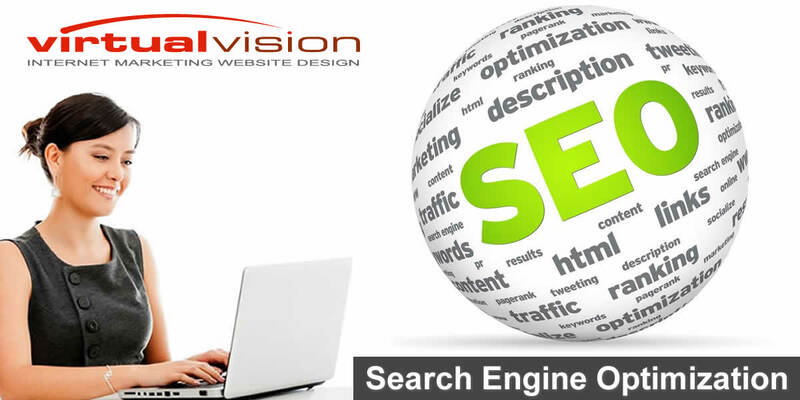 Since 1997, we've been providing highly successful SEO Search Engine Optimization, Website Design, Pay-Per-Click PPC Marketing, Social Media Marketing and E-Commerce Shopping Cart Solutions for businesses, manufacturers and companies both large and small. 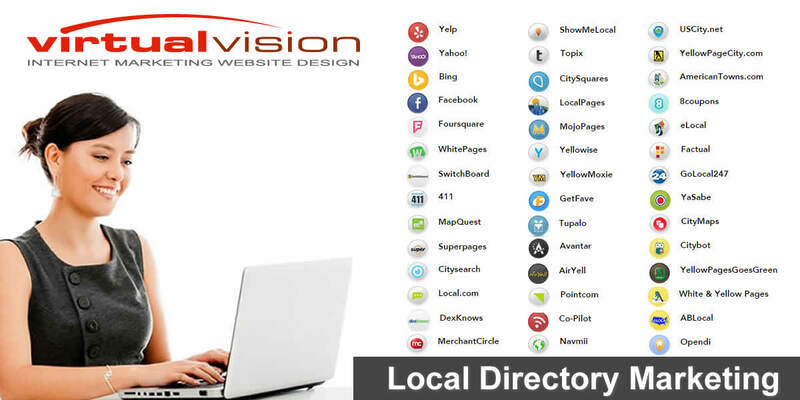 We offer our services to customers nationwide.